That was quite a list of traumatic events, right? Yeah, even when I look at it, and having lived it, still can't believe how much has happened. And, those are the "MAJOR" events. God walked and does walk with me. I am certain of it. I had always considered myself a conscientious person. Like Job, I felt that I was ethical, feared God, and avoided evil. Somehow, in the back of my mind, I knew that there was a reason I was born and a purpose for my being put here on earth. Although, for the life of me, I couldn't figure it out. And, nothing used to trouble me more than not being able to figure something out. Through it all, I've never, ever lost my faith in God. 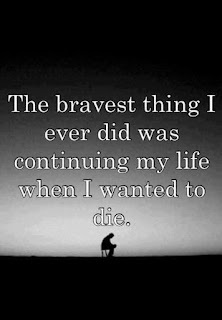 No matter what, even during suicide attempts, I prayed that something would intervene, as I wanted to live; yet I wanted to die. I know I have angels that protect me. 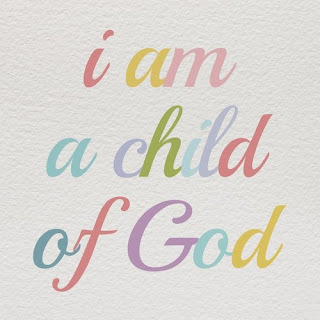 I am a Child of God, through and through. 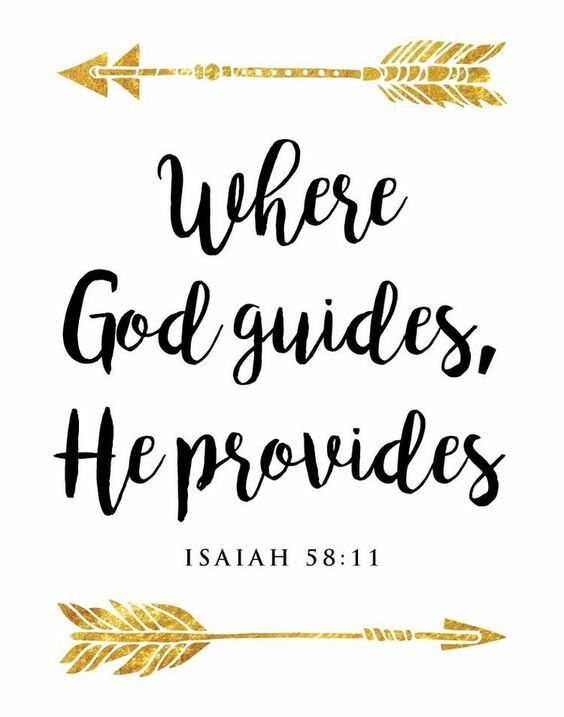 His faithful servant, using his wonderful gifts to serve my family, friends, neighbors, community near and far, and church. 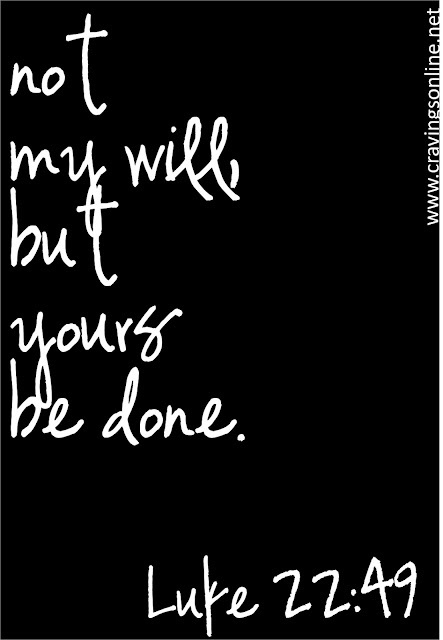 I am not afraid of my future, my destiny, or God's plans. I go where He leads. He is my light. He is my Heavenly Father. I know this is probably way more information than you'd ever want, but I really wanted you to understand how deep and how strong my faith has been through my life. 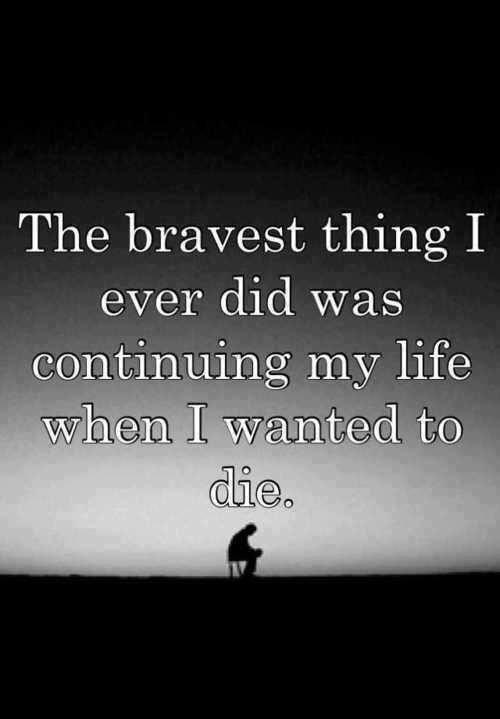 No matter what anyone or anything has ever done to me, I knew I would survive. I knew God had plans for me. 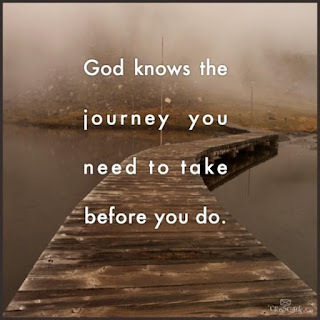 I knew that whoever traumatized my life, me, my children, would eventually have to face the only judge that mattered – God. Although the wait for justice might seem unbearable, God one day will restore any one who may have suffered without cause. Our suffering was a link to Jesus Christ. Because Jesus lived in our world and now lives within all believers, He shared the pains, the sorrows and the frustrations we feel. (Hebrews 4:15) He joins with us in our suffering and – even more encouraging – also offers us comfort. Paul wrote in 2 Corinthians 1:2-7, that as we comfort one another, our comfort abounds through Christ. At times we may have difficulty feeling Christ’s comfort, but others can encourage us with their physical presence, sharing our pain and offering comfort in tangible, practical ways. Their spiritual strength can flow into our lives not as off-hand answers, but as genuine grace. As part of our lives, their sympathy, confidence and hope in Christ lift us. Christians may go through some tough times, but they do not have to go through them alone. It wasn't my job to make sure that all the evil of the world was recognized and punished. My heart carried so much resentment and self-pity, that I wasn't able to see the good that I had in my life. I wasn't able to see the good I would have in the future. I just wasn't able to see the good in the real me. I am content in knowing that I don't need an answer for every question right now. I understand that there isn't always going to be a reason that makes sense. Only the knowledge that there are answers and maybe in time, I will discover them. And, if I don't, then I have to trust God enough to understand that He knows. Like Job, I no longer curse the day I was born. 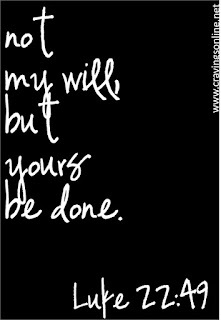 I don't demand that God tell me why I must go through what I have and will continue to experience in the future. Now, I ask Him to be with me as I travel from day to day situations and provide me with guidance and wisdom to know Him. 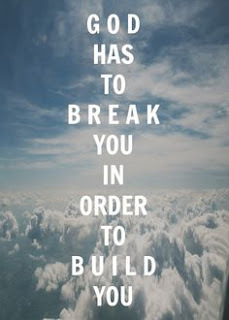 Like most lessons, I had to be broken before God could build me up. 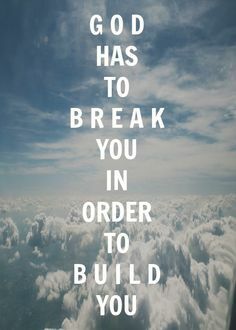 Challenges are God's way of making me trust Him. I am grateful for God, thankful for His presence, and trust Him. That is enough for me. I am truly blessed. 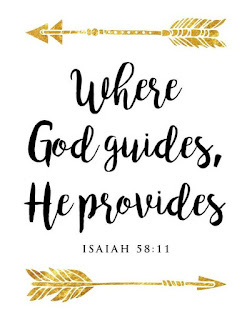 And, in return, my promise to God is that I will try to listen more and complain less so that I can hear His gentle prompts and be prepared to let go of what I can't control. I welcome God's tests because I know that He is proud of me and wants to show others how proud He is of me. So, I tell you, don't think you are alone. God is with you always. Others have been through the same traumas you have. Don't be ashamed. Don't hide away. Speak up. I'll listen.